Run your fingers through the 3D hammered pattern on the bottom of this insulated wine glass. Press your lips on the smooth rim and slowly sip your favorite ice cold drink or hot coffee or tea. 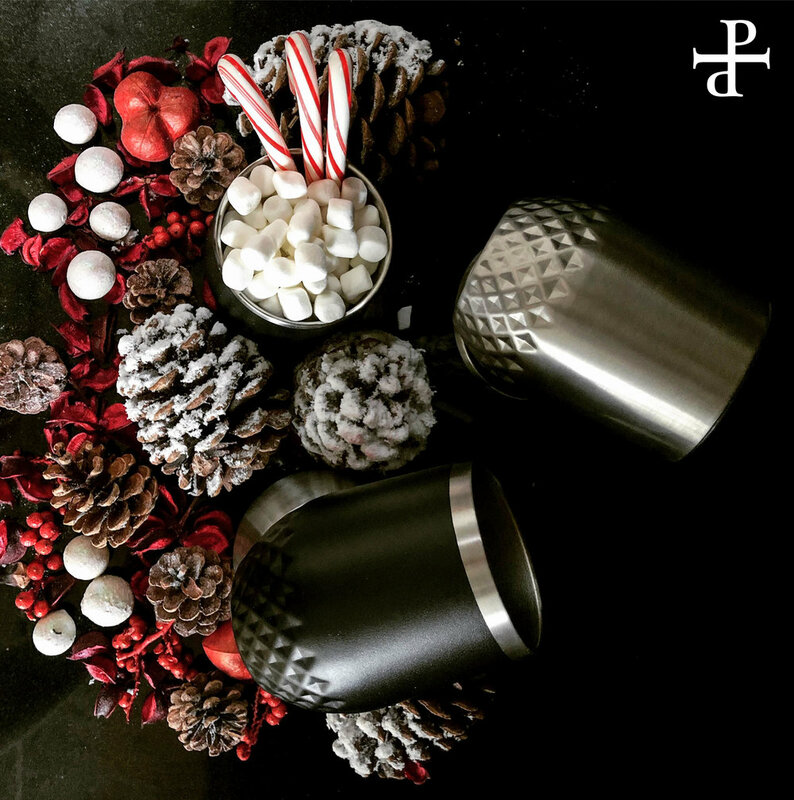 This insulated wine tumbler is the first hammered bottom double wall tumbler in the US market! Who wouldn’t like an unbreakable cup that maintains drink temperature and looks unique? Petra Cross couldn’t be more honored to be a keynote speaker at Marie Claire Dream Big conference in Prague on November 12 2018. Her talk was about motivating women to talk about their own accomplishments and what’s a better place to announce her own accomplishment — a Petra Verre brand — than a room with 500 supportive women!